This is an instructions manual based on the Schwalm tablecloth design included in the book. From the needed materials to the finishing of the piece, absolutely all is described in great detail through text and pictures. 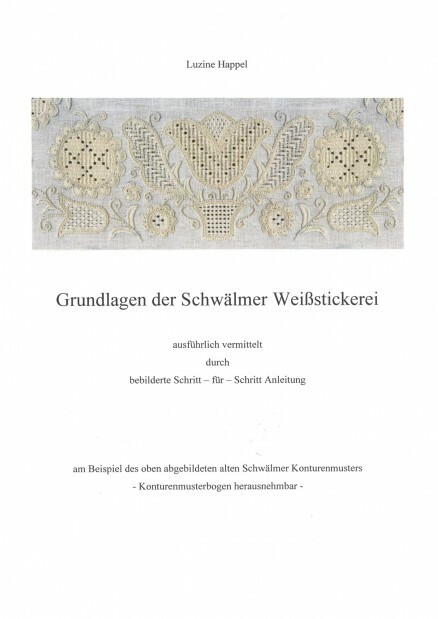 All of the basic stitches used in Schwalm Whitework are described. The book has been written with the independent self-learner in mind, but it is also used by teachers of Schwalm as a course textbook. 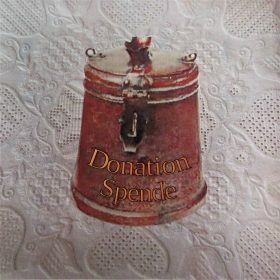 It is also useful as a reference book for the casual embroiderer.